*Note: Also compatible with Yealink model T40G. 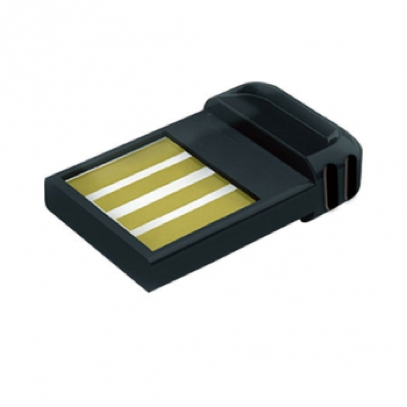 The Wi-Fi USB Adapter (WF40) can be used to connect IP phones to available wireless networks. 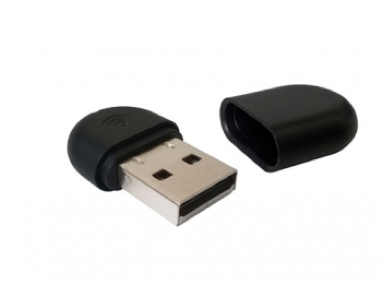 This Wi-Fi USB Adapter is a low-power, small form factor device and is an ideal office networking solution for organizations looking for an affordable and reliable high-speed wireless connection. With this plug-and-play style USB device users can establish Wi-Fi connectivity easily and quickly. Wi-Fi adapters are available through Verizon. Please call 1-800-Verizon to order. The Bluetooth USB Adapter (BT40) enables Bluetooth connectivity to your IP phone with a variety of Bluetooth headsets. Receive calls wherever you are in the office with a Bluetooth connected headset. Compatible with Bluetooth specification V4.0, backwards compatible with Bluetooth 1.1, 1.2, 2.0 and 3.0 for wide-range use. Operation system: Windows 98SE, Windows 2000, Windows XP, Windows Vista etc. Bluetooth USB adapters are available through Verizon. Please call 1-800-Verizon to order. The EXP40 Expansion Module from Yealink is compatible with SIP-T46S, SIP-T46G, SIP-T48S and SIP-T48G. This LCD Expansion Module expands the functional capability of your phone. It features a large graphic LCD and two pages of 20 flexible buttons are shown on the display. The flex buttons can be programmed with up to 40 features, including BLF/BLA, speed dialing, call forward, transfer, park, pickup and more. Note: The LCD Expansion Module is not provided by Verizon and can be purchased from a third party. 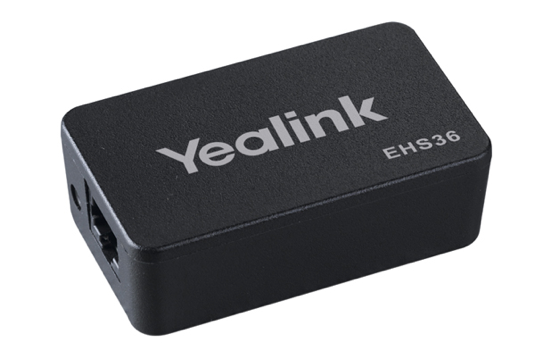 The EHS36 Headset Adapter from Yealink provides the technical interface between your Yealink IP phone and a compatible wireless headset. It is approved for using with wireless models made by major manufactures, including Jabra, Plantronics and Sennheiser. Users can answer incoming calls through a remote wireless headset, terminate calls using a remote wireless headset key and incoming calls are signaled in the headset earpiece. The unit is easy to install via a simple link from the EHS36 to the EXT phone port. The plug-and-play mode gives you direct control of your Yealink phone, with the ability to answer and hang up calls remotely. It has been designed specifically to ensure maximum effectiveness in reception areas, call-centers and general telephone use. Note: The Wireless Headset Adapter is not provided by Verizon and can be purchased from a third party. 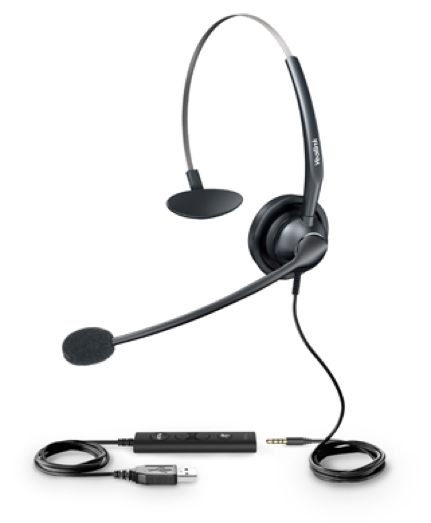 The YHS33 USB Headset from Yealink is a professional headset with the over-the-head style that eliminates background noise and helps you get in your concentration zone and focus. The YHS33-USB offers wideband audio technology and HD voice, providing clearer conversations and reducing listening fatigue. The plug-and-play setup means you to simply use the USB port to the USB-supported Yealink IP phones, plug it into the USB port or 3.5mm jack to your laptop, or use the 3.5mm jack straight into your smart device. Note: The USB Headset is not provided by Verizon and can be purchased from a third party. Yealink T42 and T48 models can be mounted to the wall with a wall mount bracket accessory. 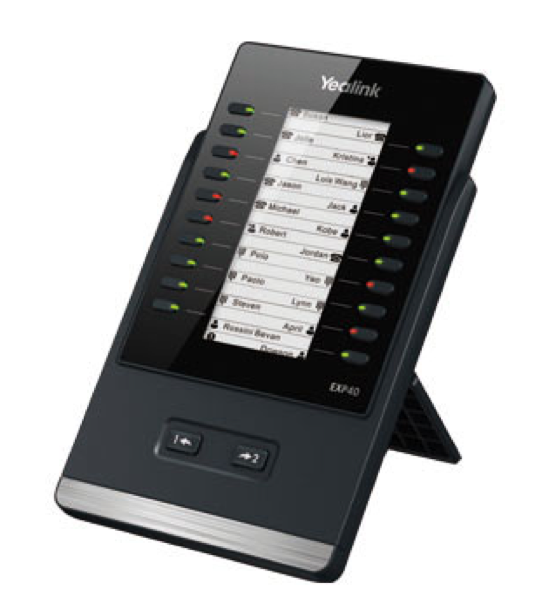 Mounting your Yealink phone to the wall can provide additional space on a desk or table. Wall mounts are also helpful for phones dedicated to specific rooms throughout an organization. Yealink models T42 and T48 require different wall mounts. The Yealink T42 wall mount bracket will also fit Yealink models T40 and T41. 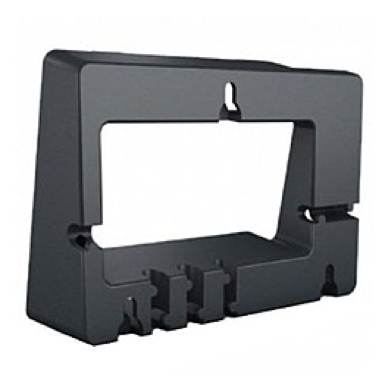 The Yealink model T48 wall mount bracket is made specifically for the T48 model (pictured below). Note: The Wall Mount Bracket is not provided by Verizon and can be purchased from a third party.